Life changing events such as moving to the area, retiring, losing a loved one or becoming an empty nester can cause uncertainty. The necessary transformation from former roles and relationships can be difficult and gradual but do not have to be done alone. 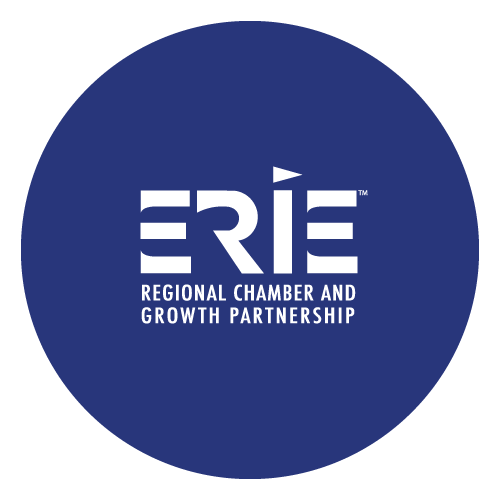 Thanks to a generous grant from the Erie County Gaming Revenue Authority (ECGRA) to the BLOOM Collaborative, Blossoms Clay Studio now offers free Clay With Us classes to introduce new friends and art. Starting February through October, individuals can attend one free clay class per week during a four-week series. 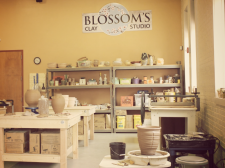 Sessions are held at Blossoms Clay Studio, 138 East 26th Street in Erie, and are available both day and evening hours to fit most schedules.  According to Lee Steadman, BLOOM Collaborative Director, their staff has seen first-hand the social benefits of taking a class and how it helps peoples outlook on life. These three groups were chosen for this new clay program because they are most in need of socialization and fun activities in a warm and welcoming atmosphere.  We hope to make individuals, who are experiencing life transitions, have a better day and in-turn make Erie a better place to live, says Steadman. 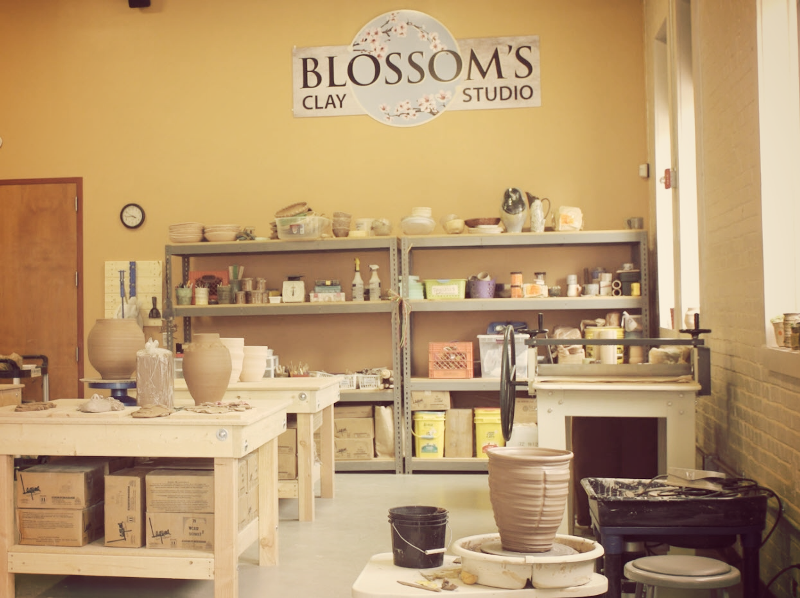 For further information or to register for the Clay With Us program, please visit www.BloomCollaborative.org.